Antwerp Diamond Quarter - What to watch out for! The Antwerp Diamond Quarter goes by a few different names: the Antwerp Diamond District, Antwerp Diamond Center (although this can be confused with the Antwerp World Diamond Centre), and by its local name – the Diamantkwartier. It’s in Antwerp, in Belgium, and a staggering 84% of the world’s rough diamonds are processed through here. Indeed, it is the largest diamond district in the world, and therefore demands our attention, although Tel Aviv is now making its name. However, owing to the fact it is a hub of diamond exchanges, and therefore rife with brokers, merchants, and cutters, there are an overwhelming number of dealers. Buying a piece of diamond jewelry here can feel akin to reaching the heights of romance with its old European charm. However, you really do need to be careful. Antwerp is the diamond capital of the world. No wonder that there are diamond and jewellery shops in the Diamond District wherever you go. The Antwerp Diamond Quarter first became the center of the world’s diamond trade as far back as the 15th Century, when a Belgian, Lodewyk van Berken, invented the scaif – the tool which allowed us to access a beautifully sparkling diamond. Since then, the area saw a huge boom in the 1890s, when Dutch diamond families and traders made their home here following the demise of Amsterdam as the center. The strong Jewish roots still survive here today. The Antwerp Diamond Quarter is actually very easy to locate. 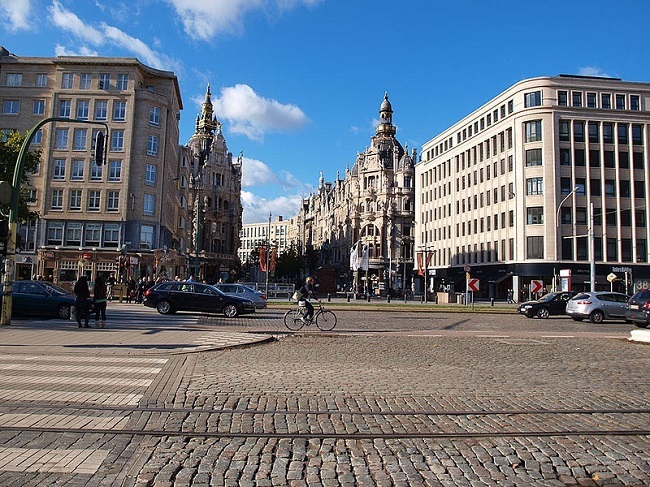 When you arrive in Antwerp, the Diamond Quarter is nestled alongside Antwerp’s Central Station en route to Meir (the primary shopping street). The area is also dotted with bars and restaurants – reflecting the multi-cultural melting pot of the area – and even a zoo. The three main streets considered the center of the Diamond Quarter are Hoveniersstraat, Pelikaanstraat, and Schupstraat. It would feel wrong to visit Antwerp and not take a wander through the streets of this historic area. Being the oldest world center for diamonds, we can fall in love with the romantic idea of buying a piece of sentimental jewelry here. However, it’s not a risk-free diamond buying environment for many reasons. Firstly, there is an immense amount of competition between sellers here. Therefore, unscrupulous practices have crept in. As many of the sales are to the tourist, there is not a huge amount of comeback for scams. So, your first problem is picking out a reputable retailer in amongst a sea of less honorable stores. This is particularly problematic now that it is so easy to compare and buy diamonds, and diamond jewelry online through reputable retailers such as Whiteflash or James Allen. Each jeweler in the world is selling diamonds from the same sources. Diamonds aren’t like other retail commodities. Thanks to this, it should actually be very simple to compare diamond costs from one retailer to another. Whilst in reality things are a little more complicated than that, it does mean that a diamond for sale in Antwerp is in direct competition with a diamond for sale online. Therefore, this doesn’t leave the retailer much scope for recovering their overheads of having a shop in one of the most expensive cities in the world. The margins here are tight, and tight margins cause retailers to try every trick in the book to try and increase the mark-up. Let’s look at these tricks in more detail. The No-Trick Trick: There are a handful of retailers who understand the current diamond market and sell diamonds with a high price tag, making it clear that you are paying for the ‘Antwerp Experience’. Therefore, the diamond is the same value as anywhere else in the world, but you are paying for the service and experience of buying an Antwerp Diamond. In my opinion, this is a little daft, but I can see the allure. After all, we pay for other tourist experiences, so why not this one? 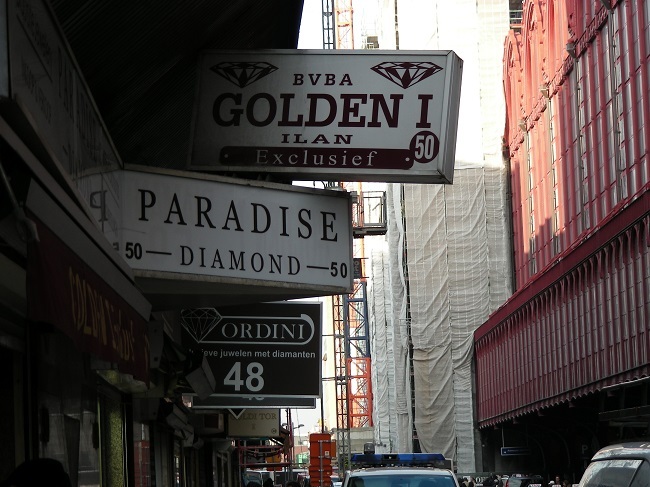 Treated Diamonds: This is probably the most prevalent trick being played in Antwerp. This is shocking, given the history of the Quarter. However, the reality is that the vast majority of diamonds here have a diamond price tag, but aren’t natural diamonds. Often they have had fractures filled with a microscopic amounts of a special formula of silicon or even special laser drilling to remove black inclusions. These diamonds have no resale value so avoid at all costs! Tourist Inexperience: This is the next big trick in the book. The retailers here know that the tourist trade is where they can make their money. People on holiday easily get caught up in the glamour and unique feel of an area, and are keen for a bit of history. However, this can mean we are not as informed as we would be if we were making the same purchase on home soil: the retailers know and use this to their advantage. Therefore, inclusions (imperfections), differences in cut etc., are all easier for the retailer to downplay. Make sure you’ve done your reading in advance – not only about diamonds, but about potentially worthwhile retailers, and remember that if you’re a tourist, the retailer knows it’s unlikely you’re going to be a) able to come back, or b) be a return customer anyway. Lack of Documentation: As I’m a fan of reminding you – always make sure you’re able to see a reputable report for each diamond you are considering, and check that the report is genuine. If a diamond is worth your consideration, then you should be able to review an AGS or GIA report. 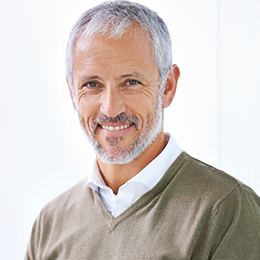 Ideally, choose a retailer (if you must) with GIA trained staff. If you can’t see a GIA or AGS report, turn around, walk out, and don’t come back. If the retailer isn’t willing to share the documentation, or seems a little shifty or pushy in doing so, chances are they are trying to trick you. You have the choice, walk away. Lack of Service: I list this as a trick because when you are buying diamond jewelry in-store, what you are paying for (above the relatively fixed value of the diamond) is the service. Therefore, if you’re getting poor service you’re being conned – it’s what you’re paying for. You can get online service that is streets ahead of store service, and you’re not charged a premium for it. See Whiteflash or Blue Nile perhaps for this option. If you still decide to shop instore in the Antwerp Jewelry Quarter then you need to quiz the staff about different services such as resizing, or inscriptions, and yes, returns. Don’t forget that many shops here aren’t even open on the weekends, especially Saturdays, due to the old Jewish link. Let’s Be Honest About Scams: Perhaps one of the worst tricks is those retailers who do their utmost to convince you that it’s other retailers who are untrustworthy, and your only solution is to trust them. You are not beholden to anyone, and you can shop where you please, but these retailers tend to have the pushiest salespeople. So, as you can see, I’m not enthralled with the idea of buying diamonds and diamond jewelry in Antwerp. There are no doubt some honest and excellent retailers, but they are lost in a sea of potential tricks. No one wants to be cheated, least of all on an expensive and sentimental purchase. For that reason I recommend reputable retailers who have both stores and an online presence, where service is second to none, such as Whiteflash if you’re looking for the highest quality diamonds or James Allen and Blue Nile if you’re looking for something more affordable – and stick to sight-seeing alone in Antwerp.